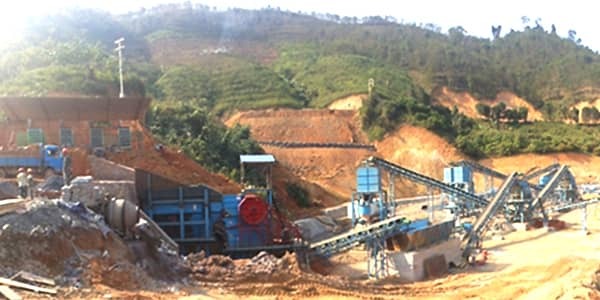 Production Introduction: The project is located in Lang Prabang, Laos, used for the aggregates production line of hydro-electricity power station. 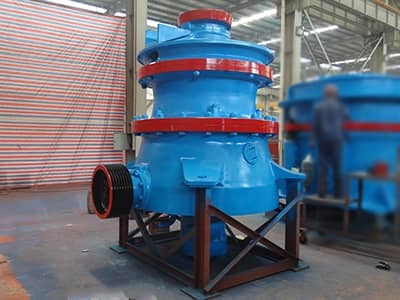 This project construction is full of difficulty with high technical requirements. The dam of the hydro-electricity power station is 88m in height, using the world-advanced geomembrane as the main impermeable materials. It is the world highest geomembrane concrete faced rockfill dam, so the requirement for the aggregates production system is stricter. The electrical control system is PLC automatically control system, which ensure the safe and high efficiency running of the production line. 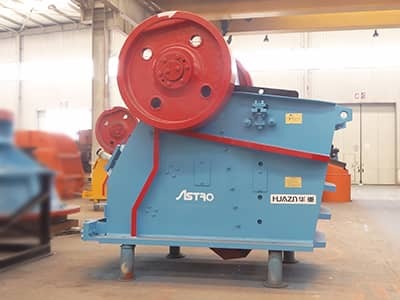 Equipments: ZSW1360 Grizzly Bar feeder, ASJ-E4836 Jaw Crusher, GPY220S Fine Cone Crusher, GPY 200 fine crushing machine, XL914 sand washing machine, Steel frame work of modularized frame body, DTⅡ Belt conveyor.